Greg and I continued east towards Little Gem, now a sprawling farmstead along the abandoned grade of the C.N.R. line. 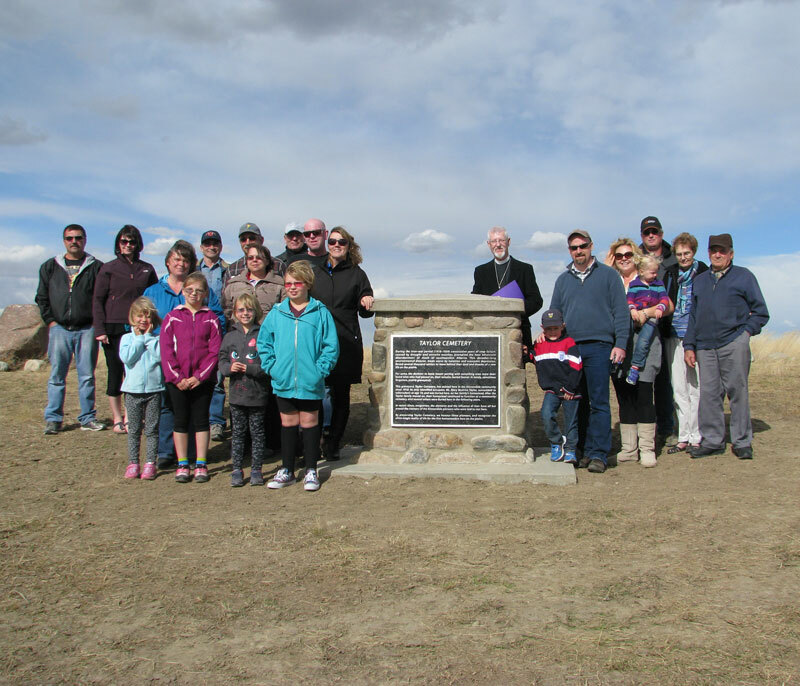 The place lived up to its name, with the small park and plaque at Little Gem being an unexpected green oasis amidst the vast expanse of windswept prairie.